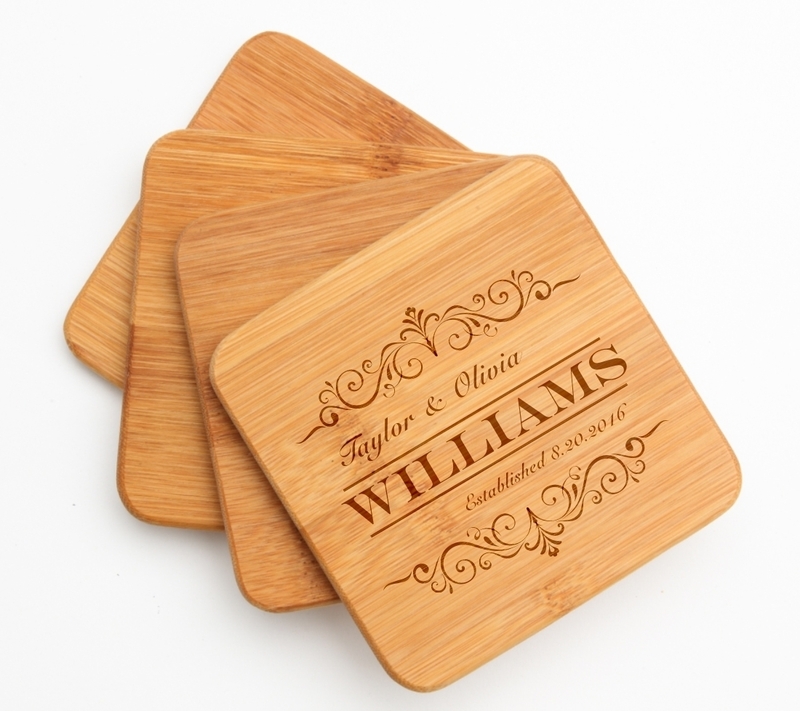 Personalized bamboo coasters are a beautiful home accessory and make a great gift for any occasion. The natural look of bamboo adds a nice style to any home decor. 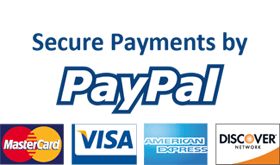 These coasters are perfect for entertaining and help to protect furniture and tabletops from stains. PRODUCT INFORMATION-Each personalized bamboo coaster in this set of 4 measures 4 x 4 x .25 inches. No two pieces of bamboo are the same, each piece will vary slightly in color and grain pattern. The laser engraving is a burning process and each piece of bamboo engraves differently. Please allow for color and depth variations. CARE-Hand wash with soap and water. Each coaster is treated with mineral oil to seal and protect it. 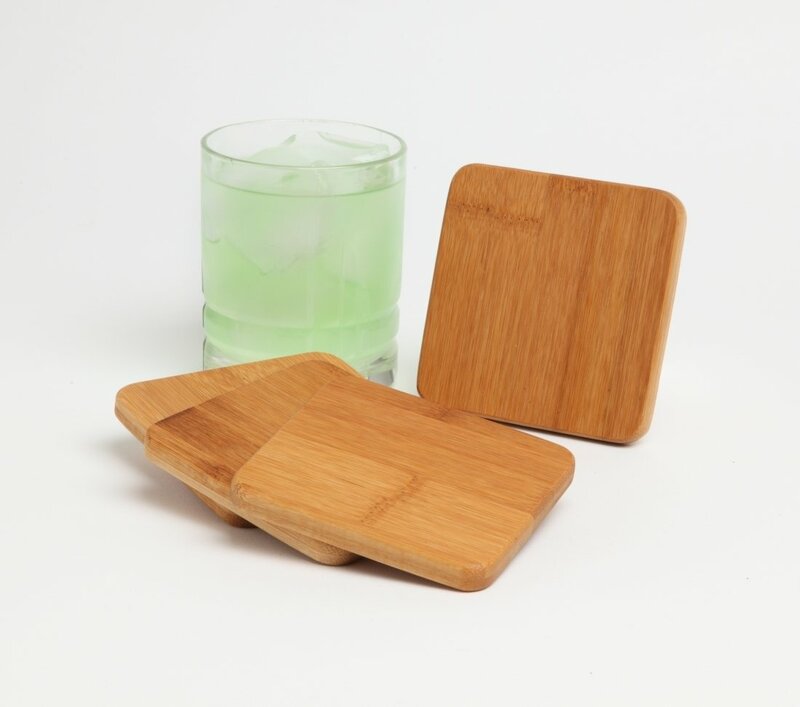 We recommend that you oil your bamboo coaster set periodically, as needed, to maintain excellent condition.